Coral Springs, Parkland and surrounding areas? 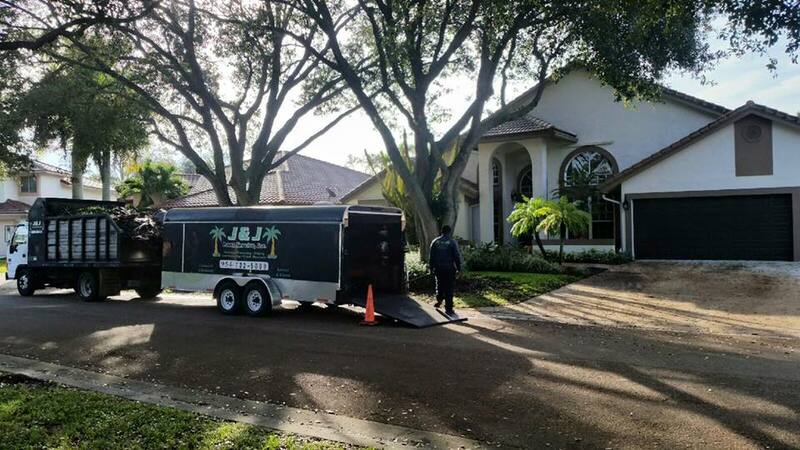 You have better things to do with your time why not take advantage of our professional lawn and landscaping service company in business since 1985. Our fully licensed and insured family business has been serving the Coral Springs, Parkland and surrounding area for over 30 years. We specialize in Residential & Commercial property maintenance. Our professionals have a reputation for excellence. Our clients know that they can count on our quality services. When it comes to first impressions for your residential or commercial property, you want every inch of it to look pristine. The landscape that surrounds your home or business property is the first thing potential visitors or clients will see, and in today’s competitive market, it’s important to make a good first impression. Especially if your selling your home! We will customize our services to meet your needs. Just John at 954-732-5008 and ask for your free estimate. Then kick back and leave all the hard work to us. « Hedges that are resistant to whiteflies.